Ben and Julie. 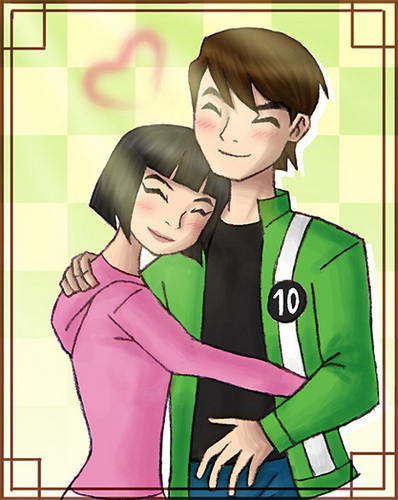 A lovely picture of Ben and Julie.. Wallpaper and background images in the Ben 10: Ultimate Alien club tagged: ben10 ultimate alien ben julie. A lovely picture of Ben and Julie.